The local tech startup scene has been going through a period of growth over the past couple years. A lot of changes taking place in our environment have contributed to this including the availability of internet services and a growing awareness of opportunities that lie in tech based solutions. There is no exact science involved in knowing which startup will sink or swim, but a fair assessment can be made when certain factors are applied uniformly on all startups. Our focus was on the relatively younger startups. This unfortunately meant the exclusion of older successful startups that have caused major disruptions on the tech scene such as Classifieds.co.zw and Zimbojam. We have zeroed in on startups that have managed to come up with a promising product or service, are already getting some noticeable market feedback and are harnessing networks and opportunities for growth, funding and improvement. 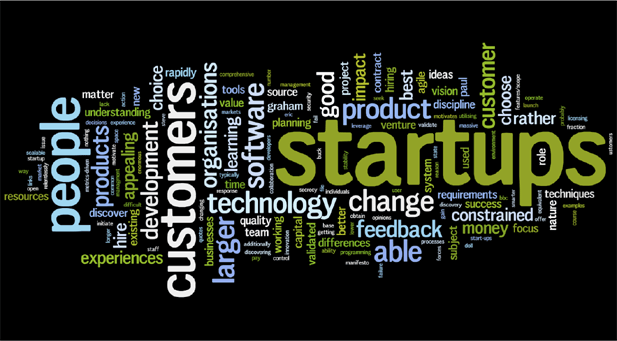 An important consideration has also been the level of commitment shown by each startup, something usually measurable by product or service refinement, knowledge and information gathering and a clear display of work done “on the ground.” As broad as this list has tried to be in terms of focus there are lot of unexplored areas in terms of tech innovation. This is something that will undoubtedly change as tech is identified more and more as a new age enabler. Here’s our list of local startups (in alphabetical order) to keep an eye out for in the next 12 months. Feel free to recommend any other startups that you think would be worth watching. Launched in July 2013 the e-commerce platform managed to distinguish itself from other local e-commerce efforts with a strong offline marketing and social media approach as well as an intense focus on an efficient delivery network in the country’s major cities. They have tried to offer a solution to the payment problem by integrating payment options that included V-Payments. A business focus that integrates device distribution and the creation and management of platforms for payment and multimedia is not easy to manage, considering the challenges involved in harnessing funding for such an investment. The Astro team has managed to pull it off though, with a strategy that seems to be looking at huge problems such as payment and piracy that are tackled by lesser funded startups, albeit singularly. Although some of their efforts haven’t been as clearly successful as most would expect, their ability to create clear, solid revenue streams and a growth plan is commendable. This Bulawayo based outfit has been the most noticeable developer of apps for Nokia and Windows Phone devices on the local scene. Some of their products have included the Afcon 2013 App, The Metal Detector App as well as the bird watcher’s Twiggle app. This outfit is worth mentioning for their ability to make apps that actually go to market and address the largest market of mobile users in the country. This idea was initially called the Openbook initiative with the idea going through a series of changes that saw it gain recognition at the British Council Culture Shift Challenge in 2013. The team has since changed their product’s name to Mazwi. As an education focused app it is aimed at altering the way book content is created, distributed and consumed through mobile devices. 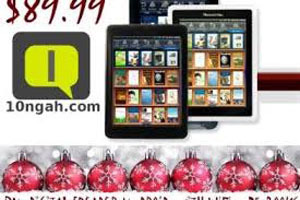 This is through giving new tools to writers and publishers to create and market books to mobile devices users. This agro-tech platform has carved a niche in the tech focused management of livestock. Having processed more than $3 million worth of transactions since 2012 its impact has been felt by the growing sector of small scale farmers who constitute the majority of users of the system. It will be worth watching how this service will be evolving and what sort of growth it experiences as well. This sports media outfit started off operating as Frontrowzim but despite the name change have maintained their core focus on sports media for Zimbabwean schools. They were winners of last year’s ZOL Startup Challenge with a display for passion in a field(excuse the pun) that had not received any startup attention. Their other strengths have been the ability to effectively monetise their service with a strong display of commitment from a two member team. This startup is behind a cloud based personal ad server which has provided a solution for local bloggers and content creators. Traction engine automates the ad selection process for a content creator’s customers as well the payment hassles. The advertisers can browse through a website or blog and its ad zones, find the ones with the preferred payment model, create an ad and pay for it immediately with mobile money, credit cards or bank cards. if you’re publisher you’ve probably realised by now that Google Adsense doesn’t really pay that well and that you need to do some direct selling. The problem is that selling directly is a lot of leg work, and even when do you sell, getting paid is a mission. Traction Engine takes most of that pain away. The startup team of Arthur and Rumbidzai Shoko launched this online Zimbabwean cuisine blog in 2013 and were runner ups at the 2013 edition of the ZOL Startup Challenge. They have displayed a strong social media presence and remarkable responses on their blog which exceed 50 000 page views per month. They made the move to monetise their content starting with the sale of a digital recipe book. This startup is an online financial services shopping mall and comparison site. Users can find and pay for insurance and banking products provided by participating local financial institutions. The biggest triumph here has been signing on these different institutions as well as integrating a payment system that makes this a credible solution for local and international users. All eyes will be on how they can wrap up deals with financial institutions and probably an expansion of payment options. 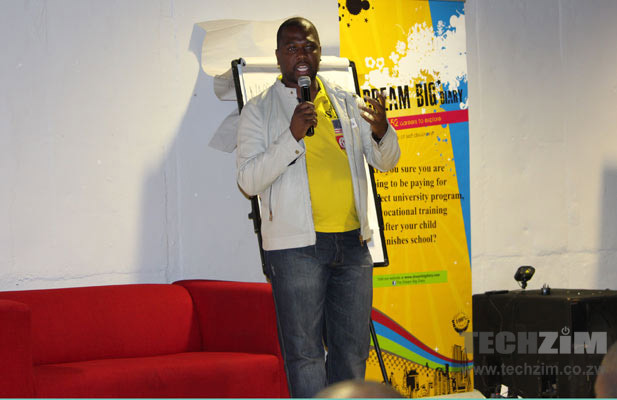 Based in Bulawayo, this startup developed an online booking service which is also an information centre for local and international tourists. They have managed to create viable relationships with some of the tourism’s service providers and with a clear revenue model are showing growth potential. 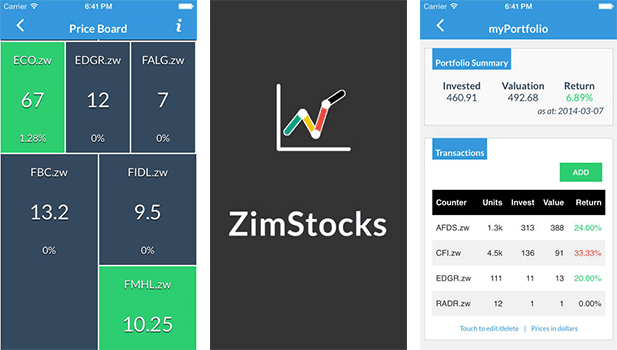 The team behind Zimbabwe’s first mobile based stock market assessment tool have done extensive work to present an app that is fairly comprehensive. Their development of both Android and iOS versions for the app is a good display of commitment with a definite key appreciation of the market requirements. Their plan to monetise at a later stage is what we will be keen on watching out for, considering that they have created a product that can be optimised for revenue since it has a huge market appeal even outside the country. Good article but i quote “if you’re publisher you’ve probably realised by now that Google Adsense doesn’t really pay that well and that you need to do some direct selling.” Dont lie please, Adsense is the best monetising tool ever, but you have to have decent amounts of traffic, say 10k to 20k visitors a day. Traction Engine’s competition is Adsense direct ad sales with the advantage that Google requires payment via Google Wallet. I am talking from lots of experience attempting an ad exchange for publishers. 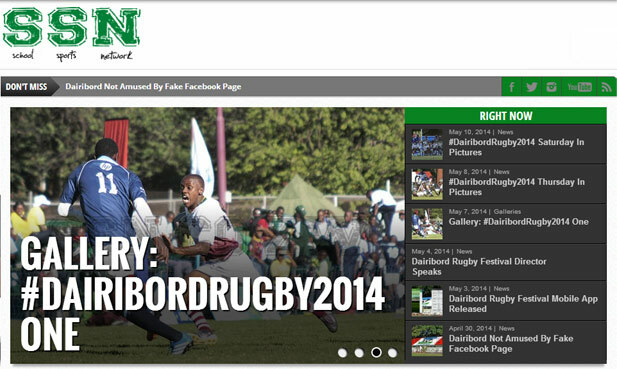 Interesting perspective, but how many companies buy ad space in zim? A lot of companies do – visit the Herald et al. I mean when you have a large quality audience and a good brand, then advertisers all over the world will be knocking on your doors. That is why you do not see AdSense on the very established publishers whom Traction Engine is addressing. Obivously Traction Engine won’t work if I’m a nobody and get 200 visits a day, but for sites of bigger scale and reputation I think it’s a serious way to increase your bottomline. I put my money on Avelgood, I visited all the websites and it was just captivating…………. Number 1 (10ngah) is correct…love their service. I thought Avelgood has been in the game for a while now to be on this list. Then, since 2013, we’ve just been hearin that RLMS has processed over $3mil worth of sales/transactions. How come this figure doesn’t change??? lolest…………… wtf is maface.co.zw ?? ANother useless zimbabwean social network, thats what it is. Download a CMS software, install then expect people to start using your service ? NOPE !